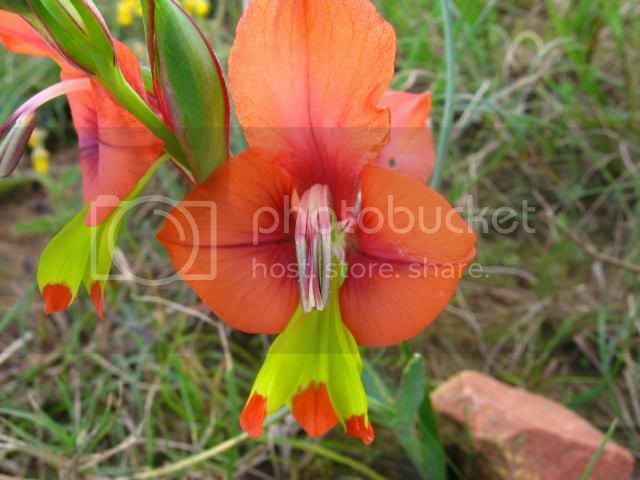 My Gladiolus alatus is flowering now. They can be seen on a few open plots in the street I live in too. It is a beauty. It is so small that I had to get down on my tummy to take a photo. There is a white one too but I do not have one yet. Some more Gladiolus alatus opening today specially for Farhan. Surprisingly Sir the size of the gladiolus alatus bulb is very tiny when compared to the usual Dutch hybrid varieties. Do you also grow Geissorhiza radians, Geissoriza Splendissima, Moraea Villosa & Moraea Tulbaghensis which do very well in our climate. 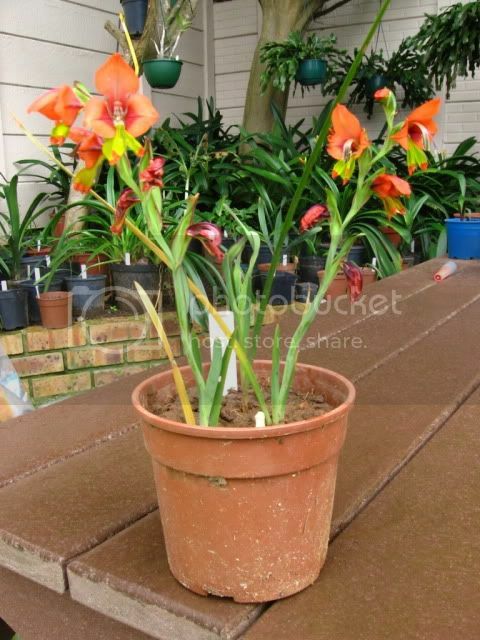 South African landscape is blessed with these beautiful indigenous bulbs.